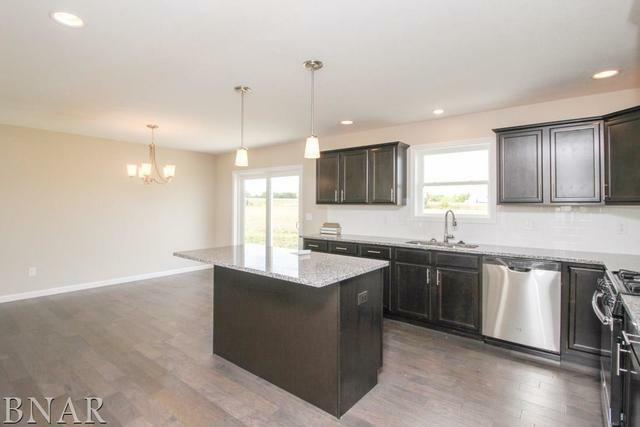 Beautiful new construction in Pheasant Ridge. 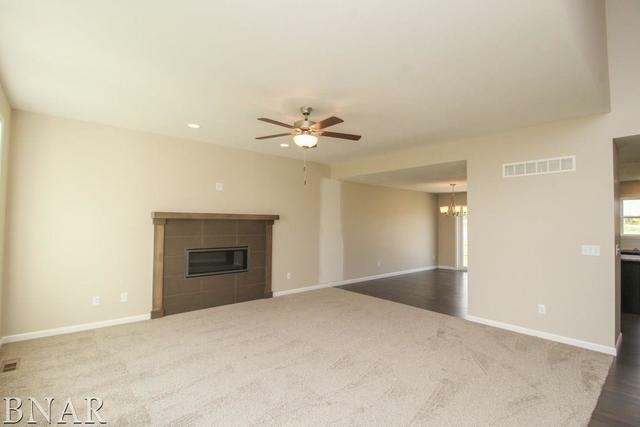 This Bob Tennis built home has 3 bedrooms/2 full & 1 half bath, open floor plan w/spacious room sizes & modern fireplace in bright, airy family room. 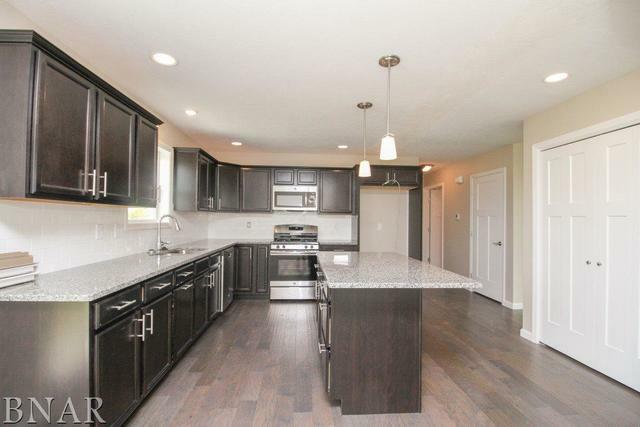 First floor master has double vanity, tile shower & walk-in closet. Gather friends & family in the beautiful kitchen that offers granite counters, stainless appliances, pantry storage & subway tile backsplash. 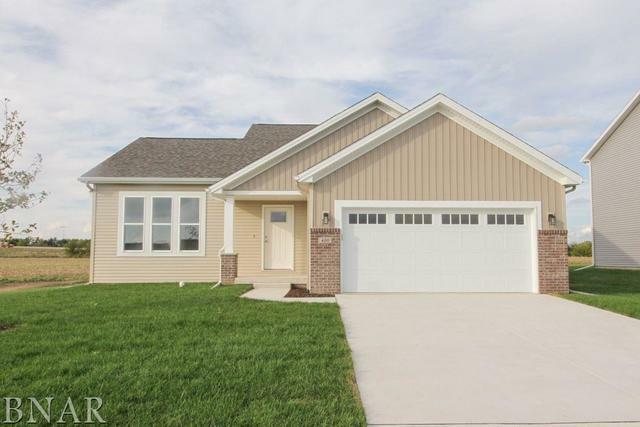 Wonderful home, nice price for new construction!